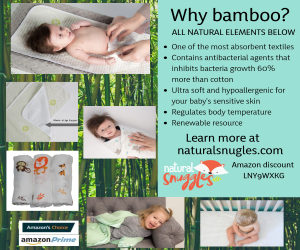 It’s spring and your little one seems stuffy and fussy; and this is not the first time. You’ve been sneezing as well and are left wondering: could this be an allergy instead of a cold? Allergies typically don’t occur in children ages 3 or younger because it takes repeated seasonal exposure to pollen and other allergens to create an allergic response, says the American Academy of Pediatrics. Cold and allergy symptoms may appear similar so begin with your child’s age: The younger they are, the less likely they have an allergy. The common cold is actually a viral infection in your little one’s upper respiratory tract. Most infants will have up to 7 colds in the first year of life. 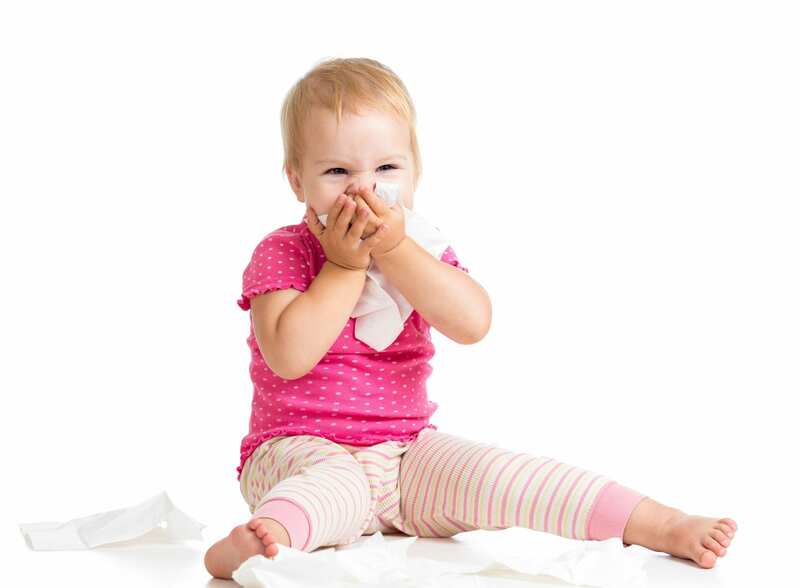 The drainage coming from your child’s nose can also be telling: Colds generally have thick, colored drainage, while nasal secretions are typically clear and runny with an allergy. As always, it’s best to get your pediatrician’s expert advice. And refrain from giving any over-the-counter medications designed to relieve symptoms related to colds or allergies to infants and young children unless advised by your child’s healthcare provider—regardless of what the packaging says. Learn: What is Purple Crying? If your child is 3 months old or younger, let your pediatrician know baby isn’t well; colds in very young babies can easily progress to more troublesome infections, such as an ear infection or pneumonia. If child is age 3 or older, you could be dealing with a seasonal allergy. Depending on your child’s age and how severe their allergies are, your pediatrician may advise using nasal decongestants or antihistamines; corticosteriods are also often used but are available by prescription only.